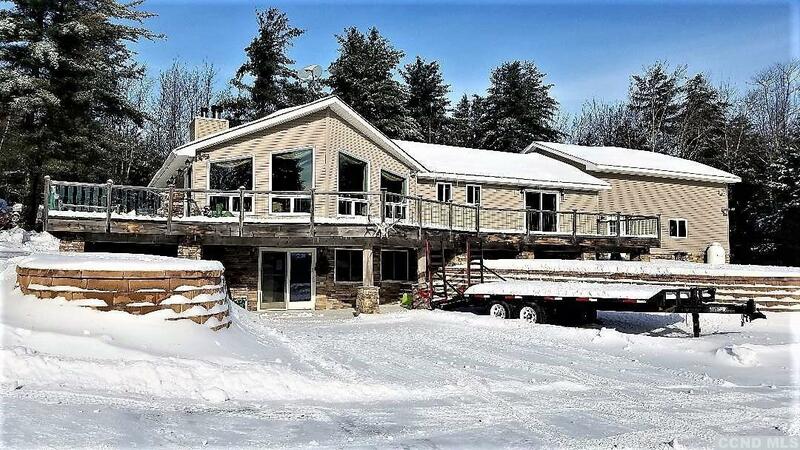 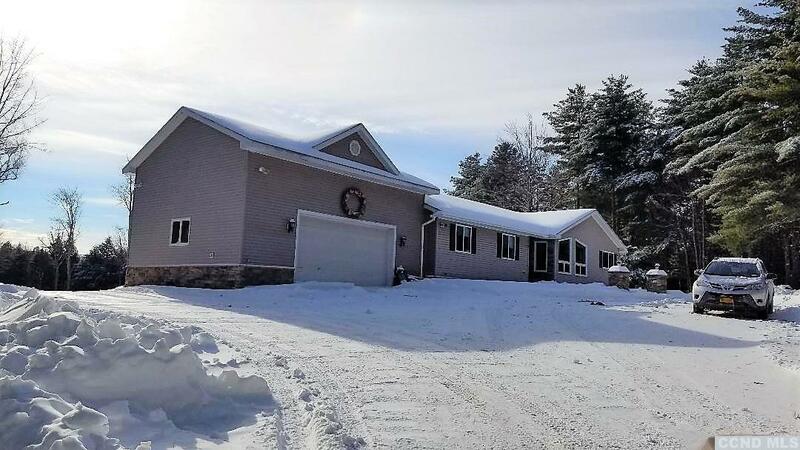 Beautiful private setting nestled in at the end of the road on over 15 acres brings you to this bright, sunny, ranch home with full finished walkout basement. 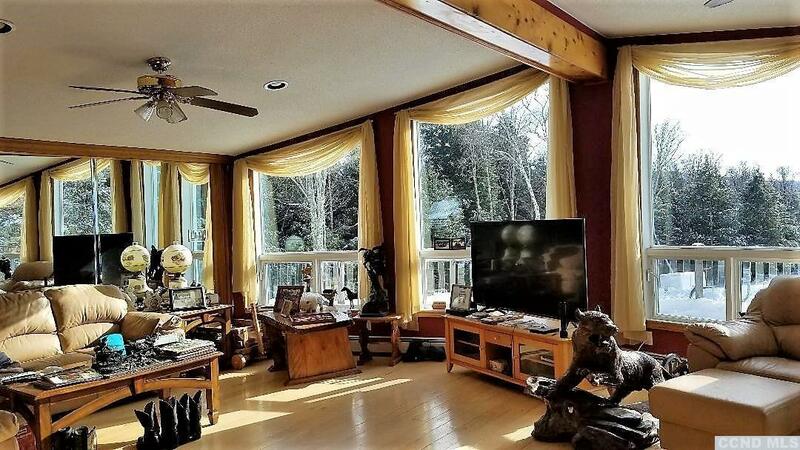 Living area has large windows bringing feeling of the outdoors in.Master opens to deck. Pretty Mt. 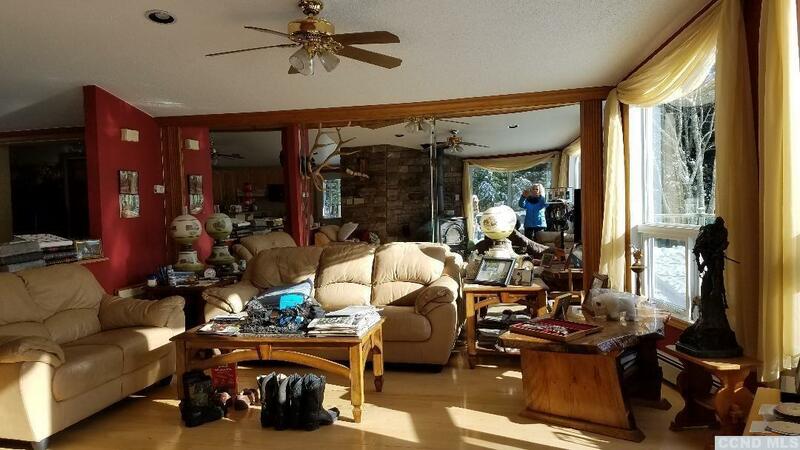 Views and a large open yard. 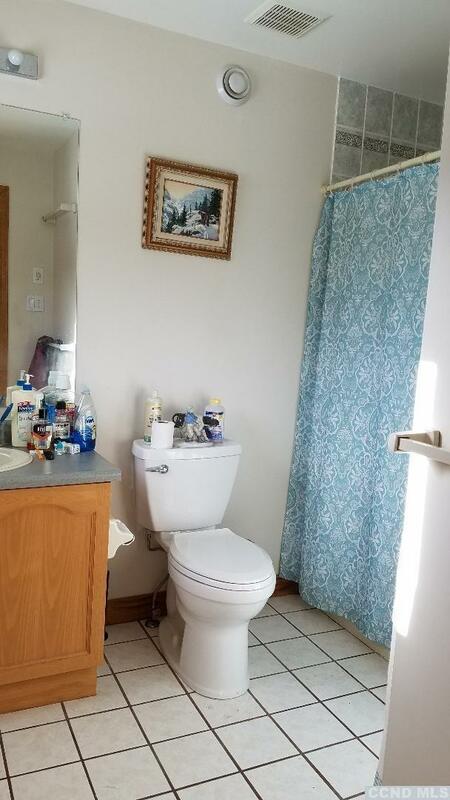 3 bedrooms, 2 bath on main level. 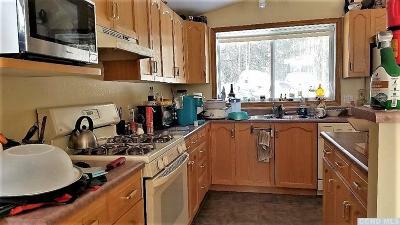 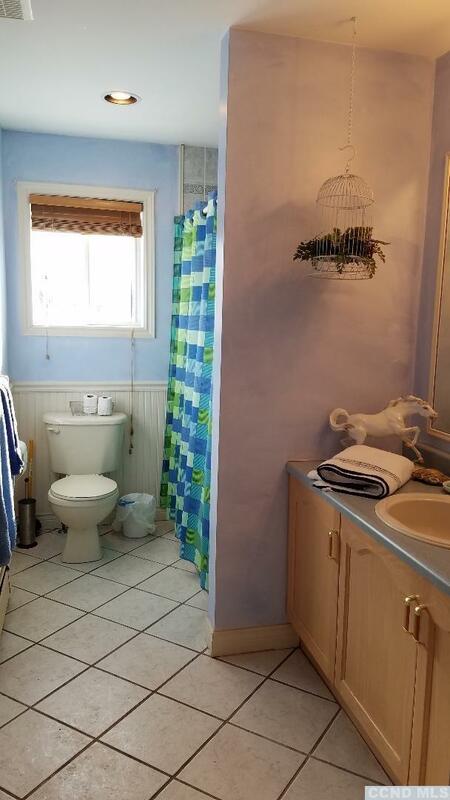 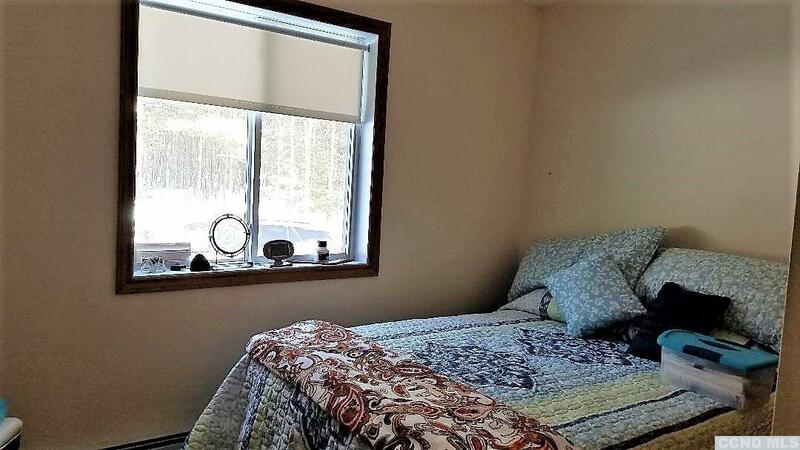 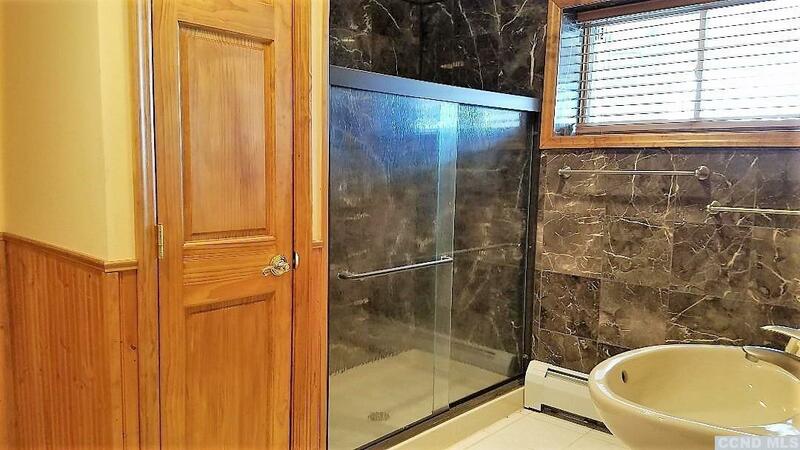 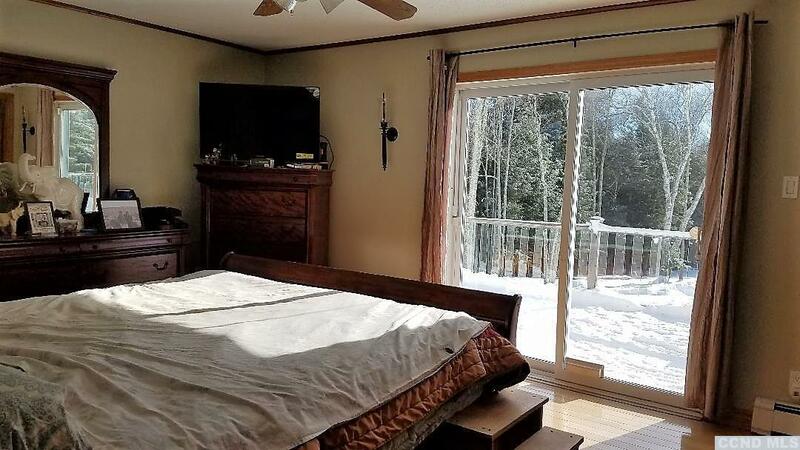 Presently a home business, downstairs has an additional 2 bedrms, bath and family room to use as you need. 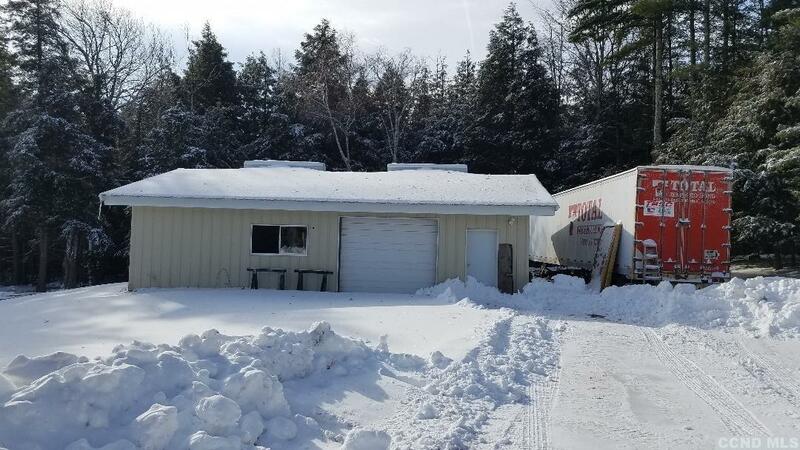 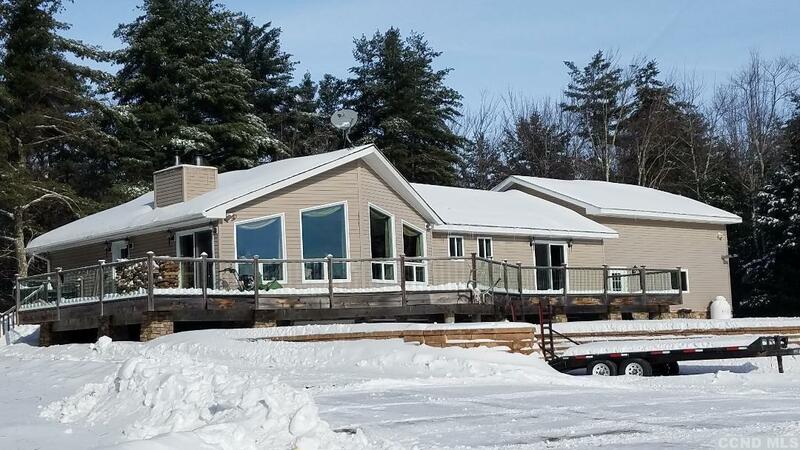 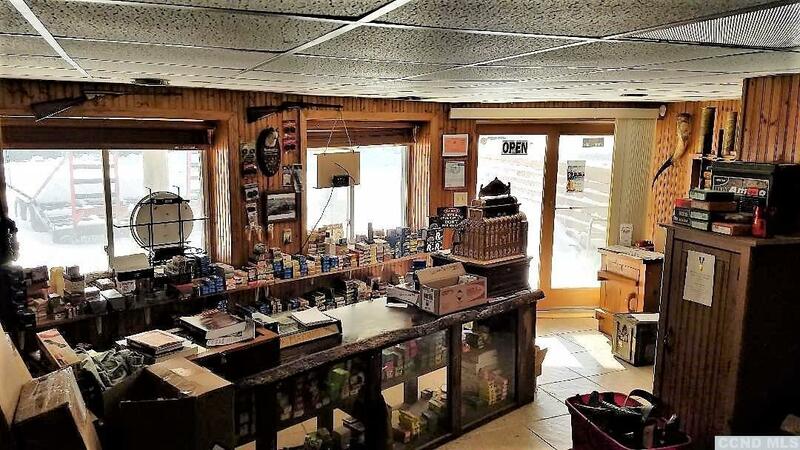 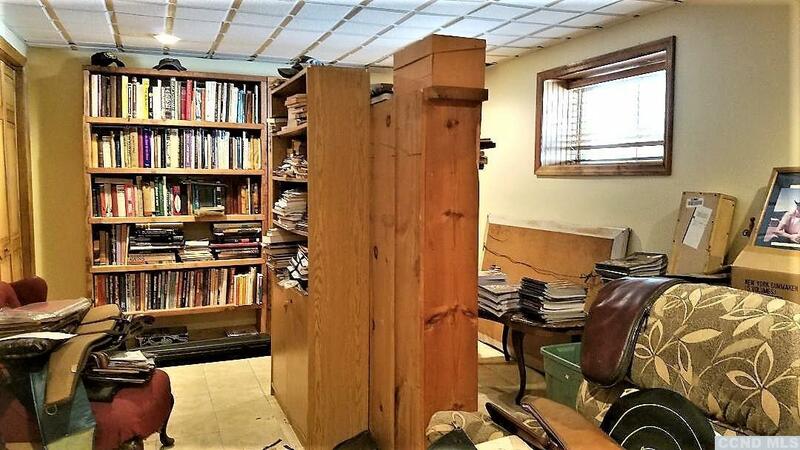 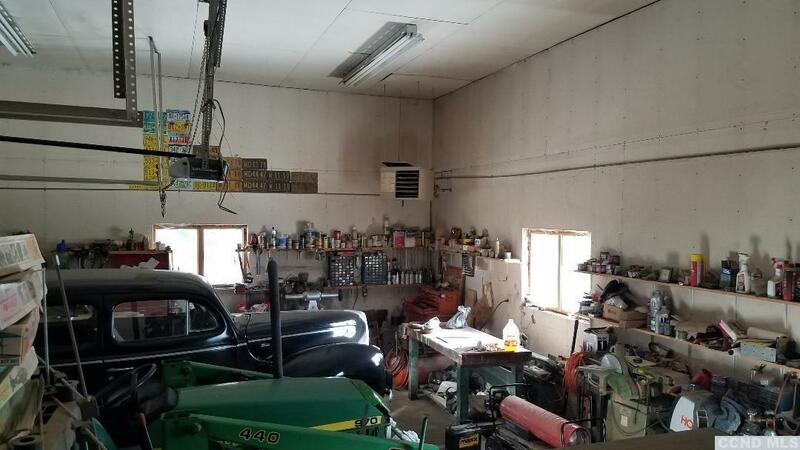 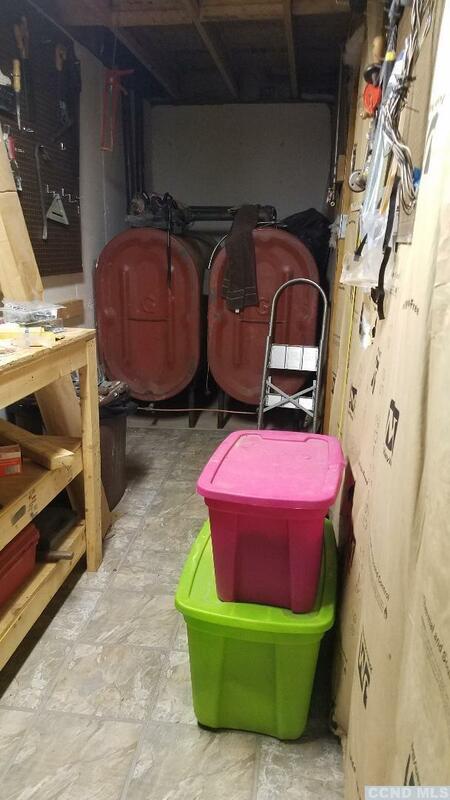 More than ample closets and storage, workshop along with a shed, 1.2 car attached garage and a pole barn. 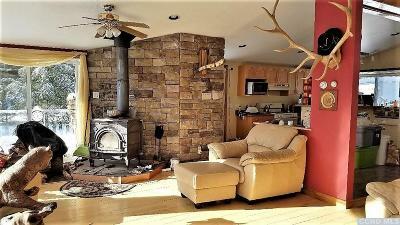 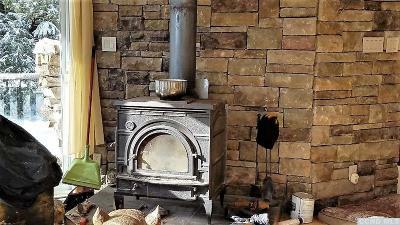 Beautiful hardwood floors and woodstove in living room. 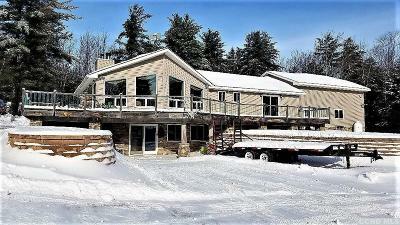 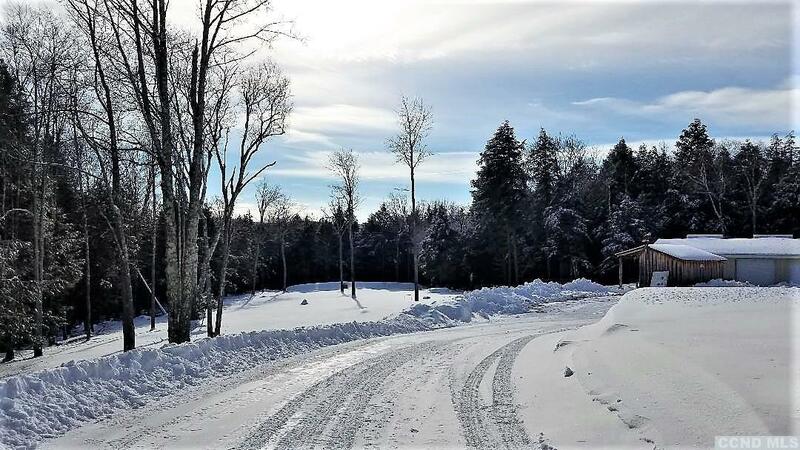 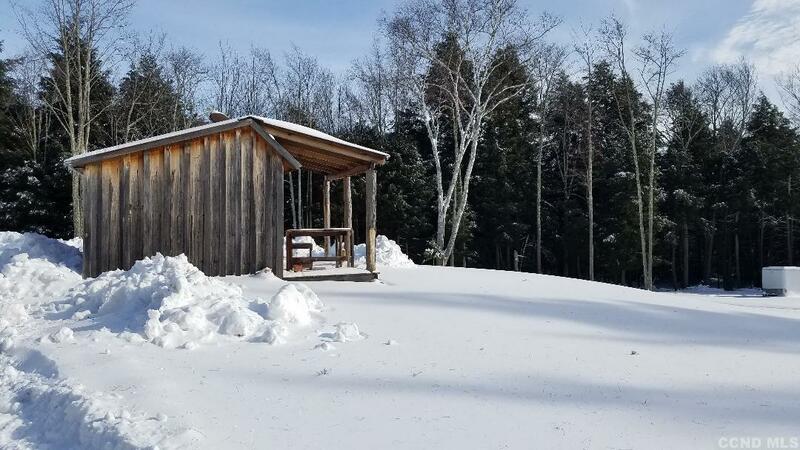 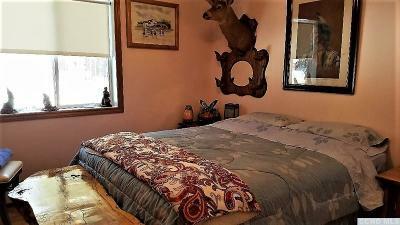 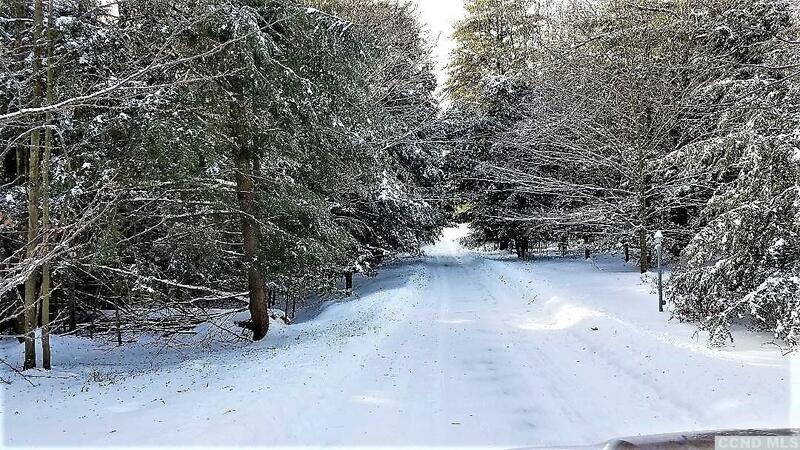 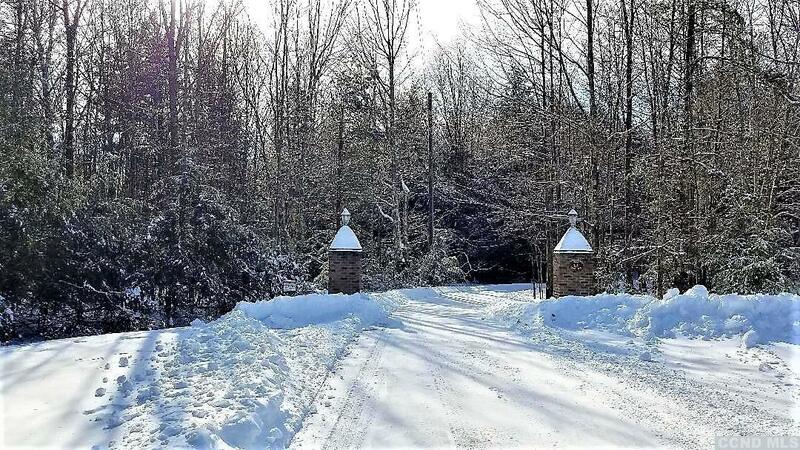 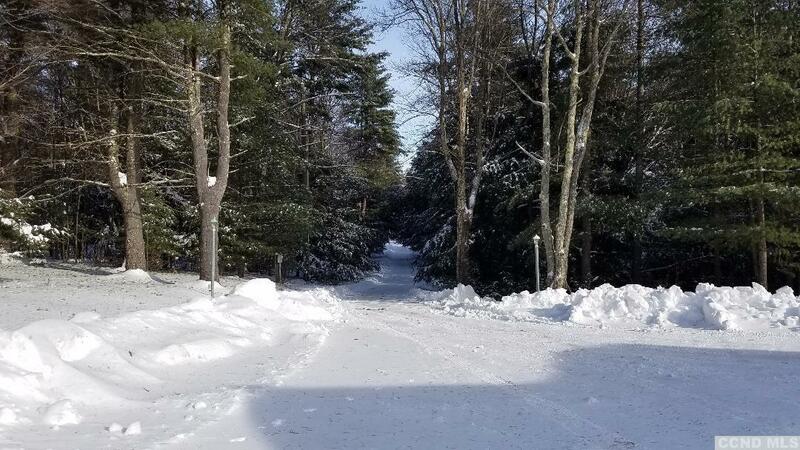 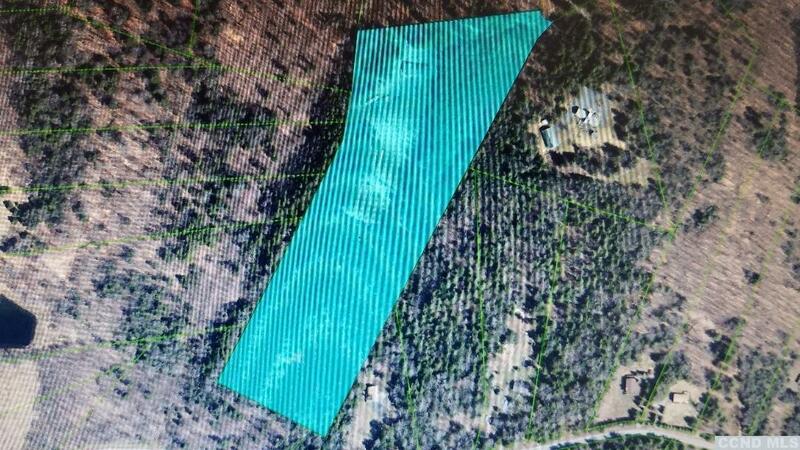 The setting and entrance is serene.Minutes to Windham Vineyards, Golf, Skiing, Hunting land and restaurants. 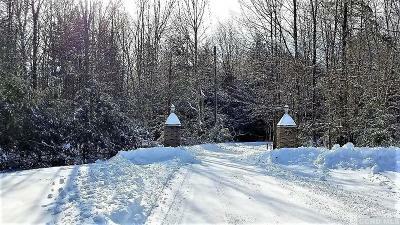 A Four Seasons Community.